Still in good working condition. 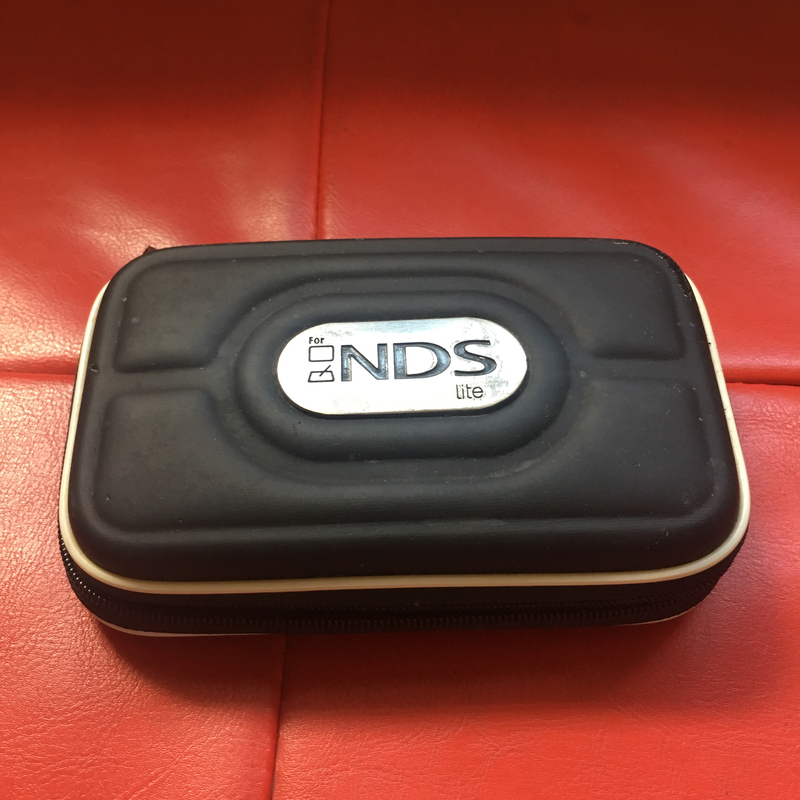 Protected by a clear plastic casing and a pouch. Games available for free upon request. Game list: Super Mario 64 DS, Tony Hawk's American Sk8teland. 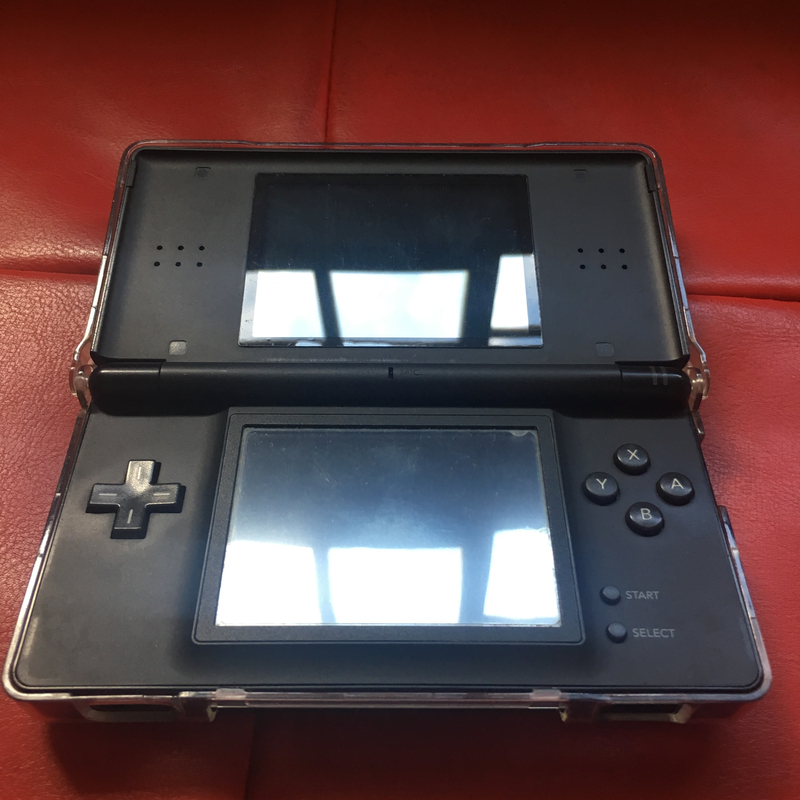 Check out this Nintendo DS Lite - Jet Black available for rent for $2 a day, in 🇸🇬 Singapore!